July 23, 2013 April 1, 2014 University of Warwick Labour ClubLeave a Comment on Welcome to Warwick Labour 2013/14! 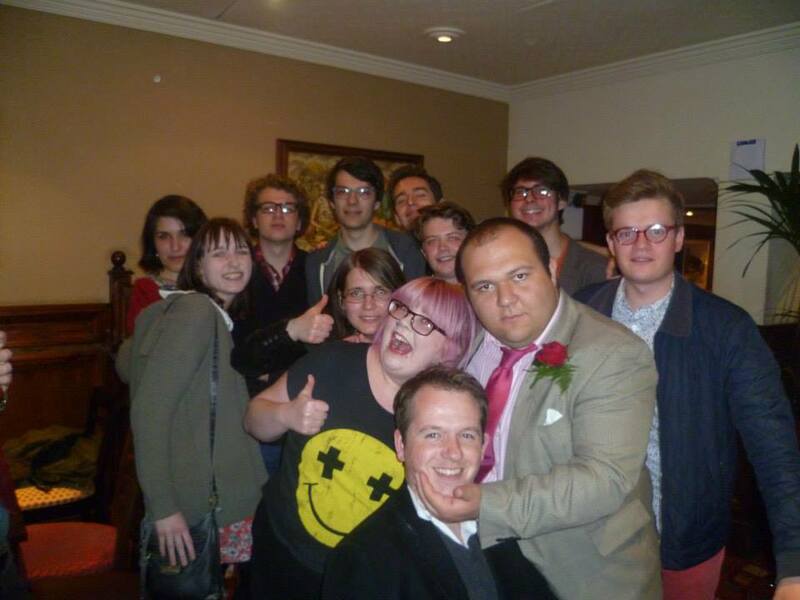 Welcome to Warwick Labour 2013/14! Welcome to Warwick Labour’s online home! If you’re just joining us now or if you’re a veteran member, we’re thrilled you’re on board with Warwick Labour and we hope to see you at a wide variety of our events during the 2013-2014 academic year. We exist to promote Labour values on campus and in the surrounding area, plus to enjoy great socials, experience fantastic speeches and talks, and campaign for local candidates. There’s plenty to get involved in, so if you feel on the broad left, want to meet some great people or are just a bit curious, we’d love to see you at our events!